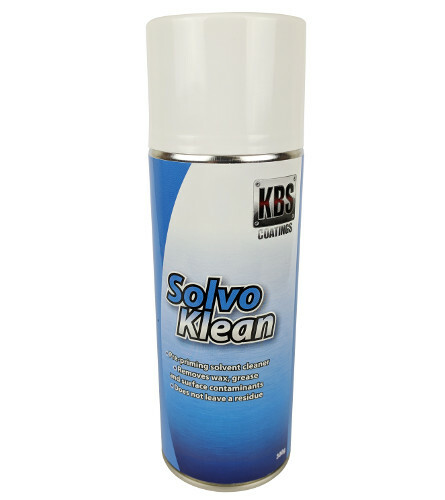 SolvoKlean is a solvent based cleaning fluid for removal of sanding or polishing residues, waxes, grease or other contaminants. 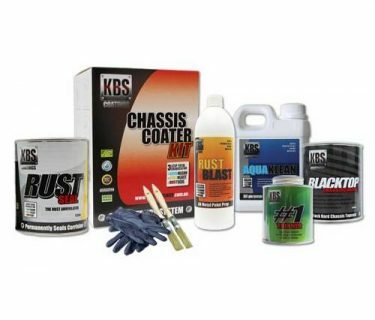 KBS SolvoKlean is a pre-priming, solvent based cleaning fluid specifically formulated for removal of sanding or polishing residues, waxes, grease, and other surface contaminants prior to painting – ensures removal of contamination that may impair paint adhesion or performance. 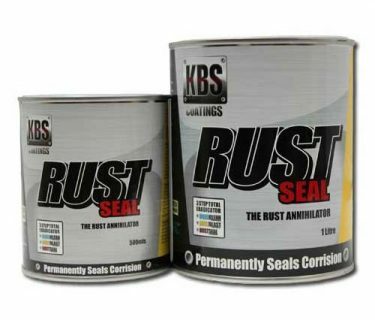 KBS SolvoKlean is safe to use on polished surfaces, stainless steel, bronze, aluminium and all other metal surfaces. 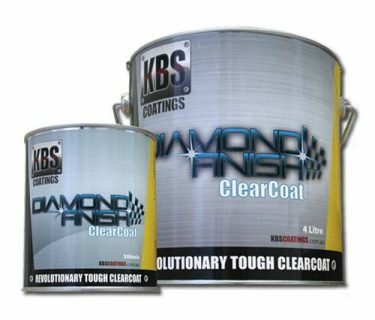 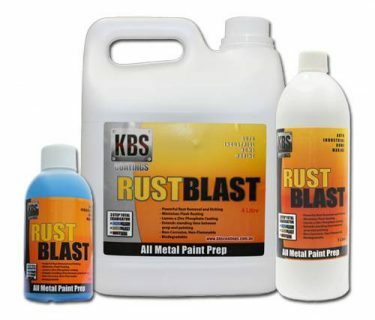 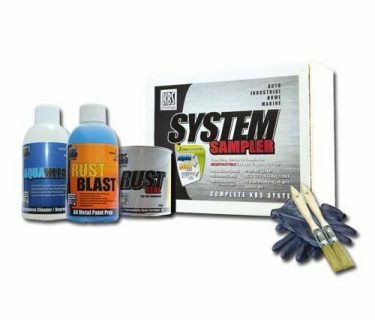 KBS SolvoKlean is the perfect cleaner for preparation of metal surfaces prior to application of DiamondFinish or RustSeal.